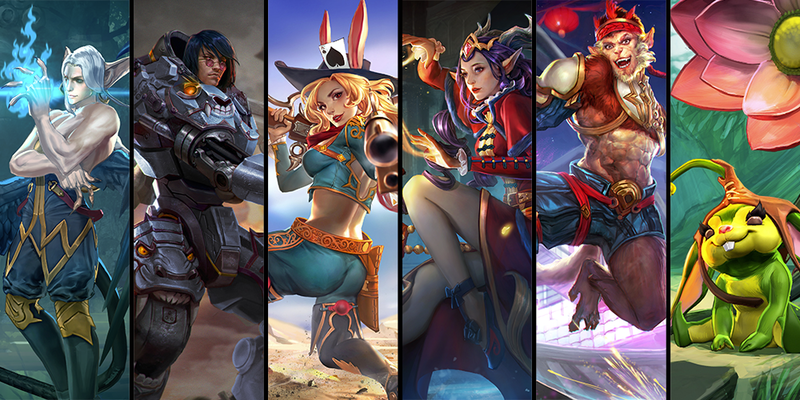 Free Hero Rotation (August 29): Try Gwen, Baron, Lyra & more! Free Hero Rotation (September 5): Try Baptiste, Grace, Samuel & more! Big Changes Coming to Vainglory’s Community Meetup Program! Each week six heroes are temporarily unlocked for play in Casual and Private games. Try this set of heroes today! The master manipulator of large-scale battles, Adagio brings incredible teamfight presence with huge area-of-effect damage and team-saving abilities. He almost seems too good: He can heal. He can amplify damage. He can stun and nuke the entire enemy team … but none of these can be achieved easily without team-wide coordination. 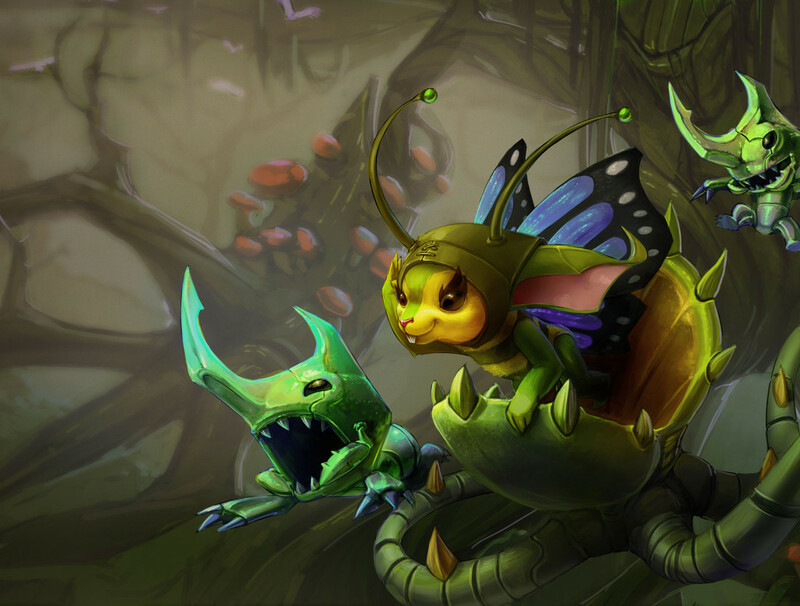 Adagio is extremely flexible and can start as laner, jungler or roamer. Baron rains destruction on his opponents. When building crystal items, he becomes mobile artillery, laying siege to enemy teams. His weapon path enables aggressive in-your-face tactics. No matter how he builds, he brings incredible range and powerful burst damage to any team. Gwen moves swiftly across the map, picking off enemies from a distance. She can shake off negative effects inflicted by her enemies, turning the tables in her favor. Gwen is best played in the lane where she can earn gold and gear up for big fights. Drawing upon her training as a Gythian battlemage, Lyra uses healing and protective magic to turn enemy positions into powerful zones for her allies. Her portals also allow her team to bypass these positions entirely, avoiding defenses and terrain. Utility and defense items improve her role as a healer, while crystal items provide a devastating but fragile mage path. A carnival monkey never lets silly things like danger and fear keep him from a great time. Ozo runs straight into chaotic fights, bounces off heads and delivers big time area-of-effect damage with his razor-sharp ring. Build some defense items to keep Ozo in combat, and look for combinations of nearby enemies to maximize Ozo’s damage. Petal commands a flock of Bramblethorn Pets known as “munions” that she uses to swarm her enemies from long range. She excels at long, sustained fights where damage from her small army really adds up. She can even single-handedly take out important objectives such as the Gold & Minion Mines. The free hero rotation unlocks six heroes each week to play as long and as much as you want in the Casual queue. It’s an opportunity to test drive heroes before using ICE or Glory to unlock them. The free rotation changes every Tuesday and heroes in the rotation usually won’t return for a few weeks or months afterward, so unlocking heroes is always worthwhile. The free rotation does not apply to Ranked play to ensure players are already very familiar with the heroes they play in that try-hard environment with skill tiers at stake. Jump into the Fold now with this group of great heroes!